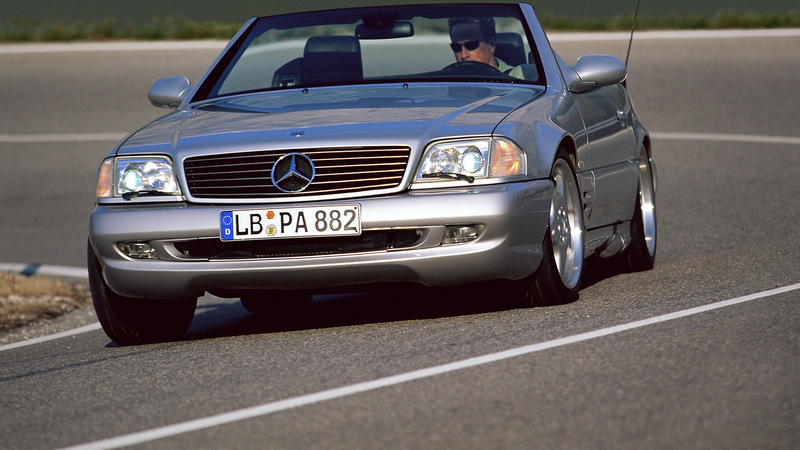 There was a time when the biggest and baddest AMG you could buy came with a 7.3-liter V-12 and a “73” badge on its trunk lid. 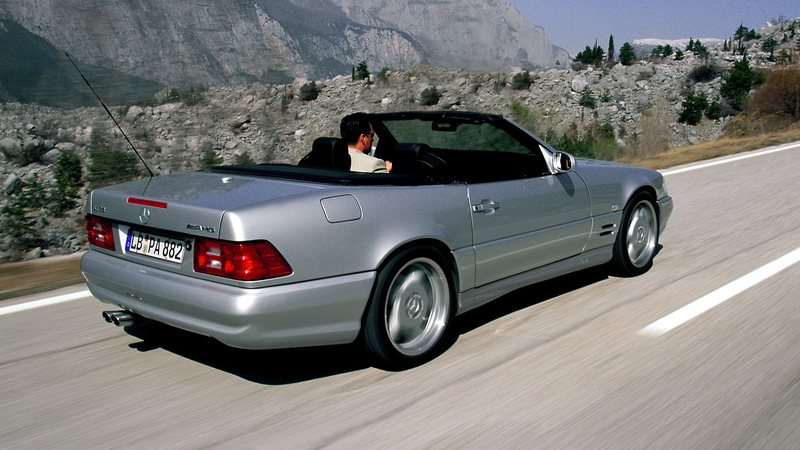 The car was the SL73, and it was sold in the 1990s in both coupe and convertible forms. Its engine, which delivered 525 horsepower, would eventually be picked by Pagani for its original Zonda supercar. Now it appears AMG is set to revive its 73 series. Last month we learned of rumors that AMG was planning to launch an SL73 version of the next-generation SL, and that instead of a V-12 the car would get a V-8-based hybrid setup potentially delivering 805 horsepower. It's the setup AMG previewed in its GT sedan concept at the 2017 Geneva International Motor Show. It turns out there's some substance to the rumors. Motor1 has discovered trademarks filed by Mercedes-Benz with the European Union Patent and Trademark Office, which point to more than just a SL73 in the revived 73 series. The trademark filings include “G73,” “GLS73” and “S73,” hinting at hot versions of the S-Class, G-Class and GLS. There were also trademark filings that indicate 40 and 50 series models are on the way for AMG's smaller cars. 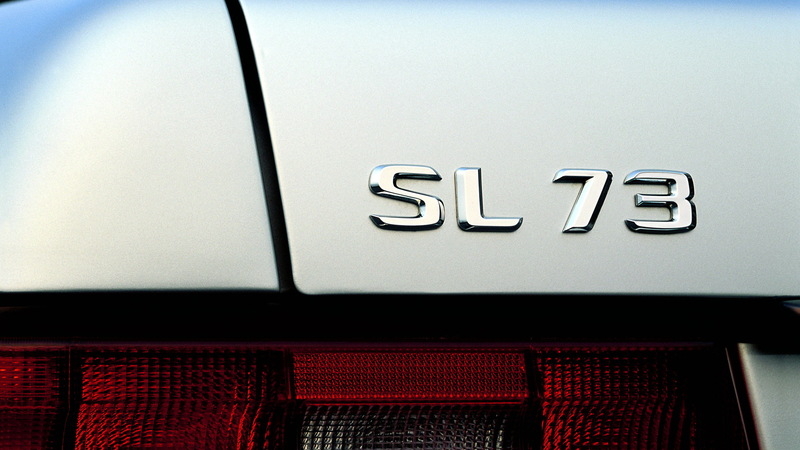 Curiously there was no “SL73,” but then again it's likely Mercedes already has the trademark reserved. Expect the new 73 series to replace the V-12-based 65 series currently offered by AMG. The tuner has already stated that its V-12 engine is on the way out. 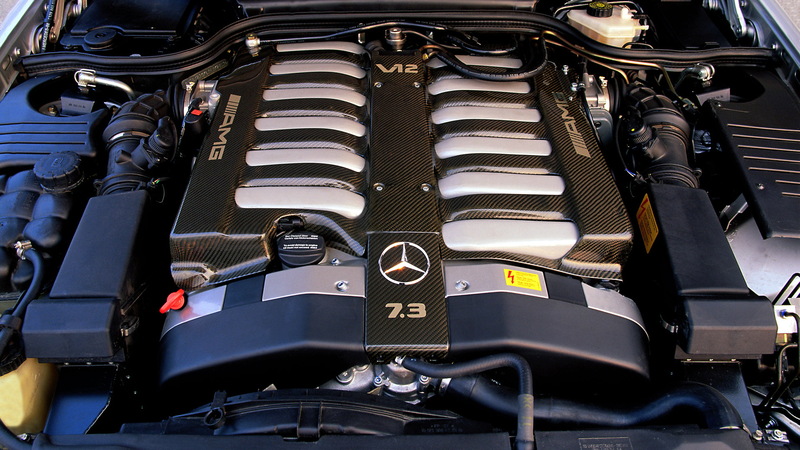 Will you be saddened by the demise of the V-12? Or are you in the camp that electrification technology makes the engine obsolete? Let us know in the comments below.